Several Java Champions and other members of the community have written a great number of articles about the new Java release train and the general future of Java within the last year. Since there are still many rumors and wrong statements about that topic in the wild of the internet, a group of Java Champions decided to write an article that should clarify these issues. Together with evangelists and employees of many Java vendors like Oracle, Azul and more, this group of Java Champions collected the most important information and facts. In an open document that is signed by the Champions you can find all answers that you need to plan your workflow and strategies for Java based applications after Java 8. We (Karakun) contributed to this effort and our previous articles were a nucleus to start the open document. We are glad that we have the chance to help developers from all over world to get the critical knowledge about Java in this early period of the Karakun DevHub. 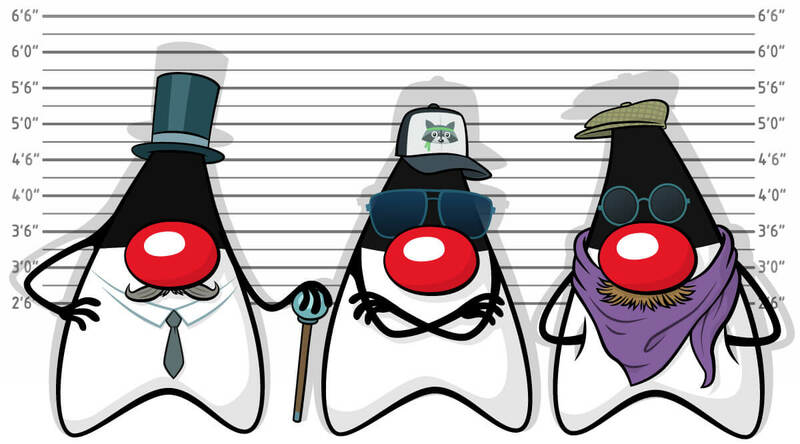 Well, since you are most likely here to read the open document of the Java Champion group I don’t want to detain you anymore ;) You can find the document here.